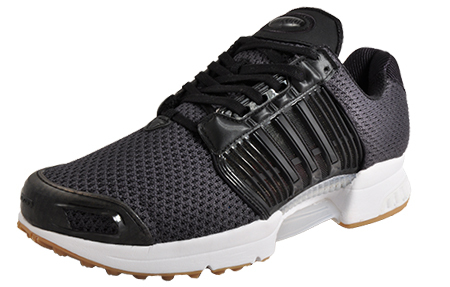 Peak performance & revolutionary Climacool Technology at a Great Price! 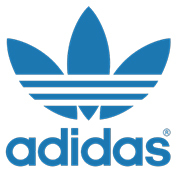 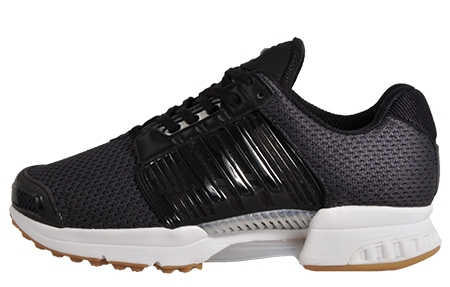 Designed with pure comfort and performance in mind- these Adidas Climacool 1 men’s running shoes give you the breathability and support whenever and wherever you need it, whether that be in the gym, out on a run, or during casual wear. 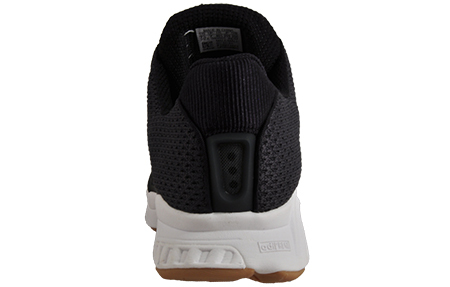 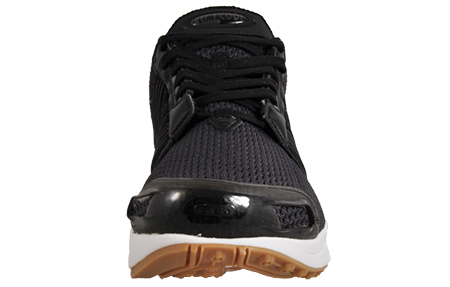 Featuring a lightweight and innovative Climacool-enhanced textile mesh upper, these running shoes are designed to help draw sweat away from your feet, keeping them dry and fresh for longer and allowing maximum airflow and breathability, this truly delivers fresh feeling comfort like no other! 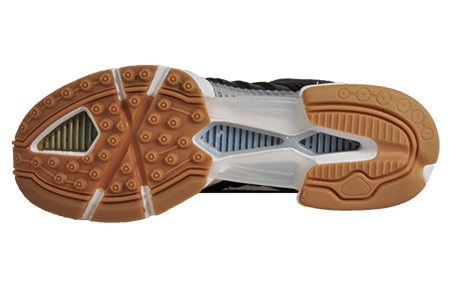 To ensure the Climacool 1 provides full foot support throughout all wear – the trainer is technically enhanced with an Adiprene Midsole system allowing for heightened impact and shock absorption in high stress areas as well as a great foundation for a smooth stride.